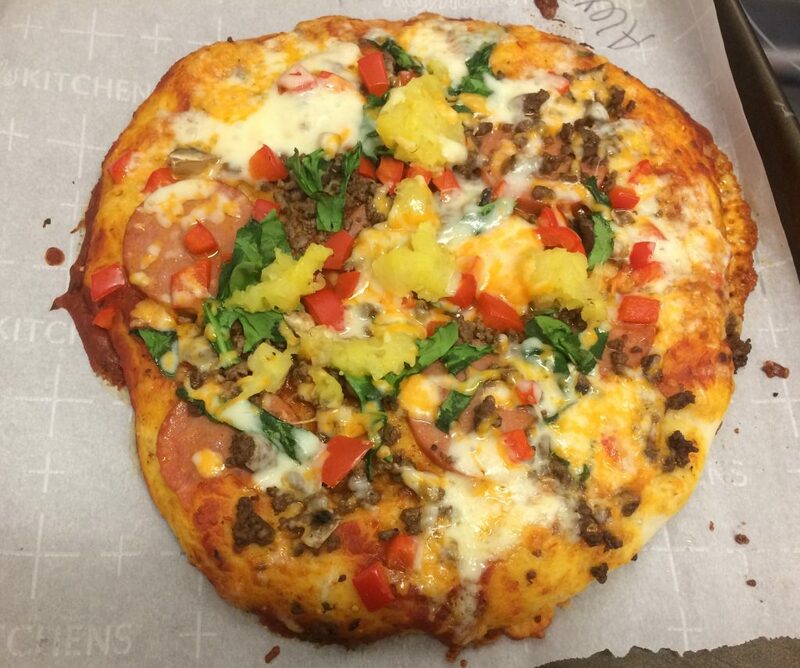 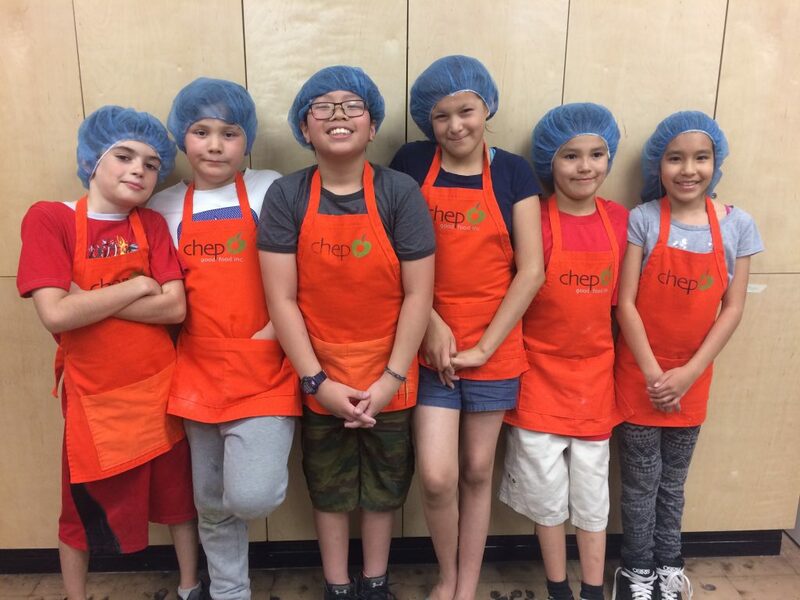 Chefs in Training ‹ CHEP Good Food Inc. 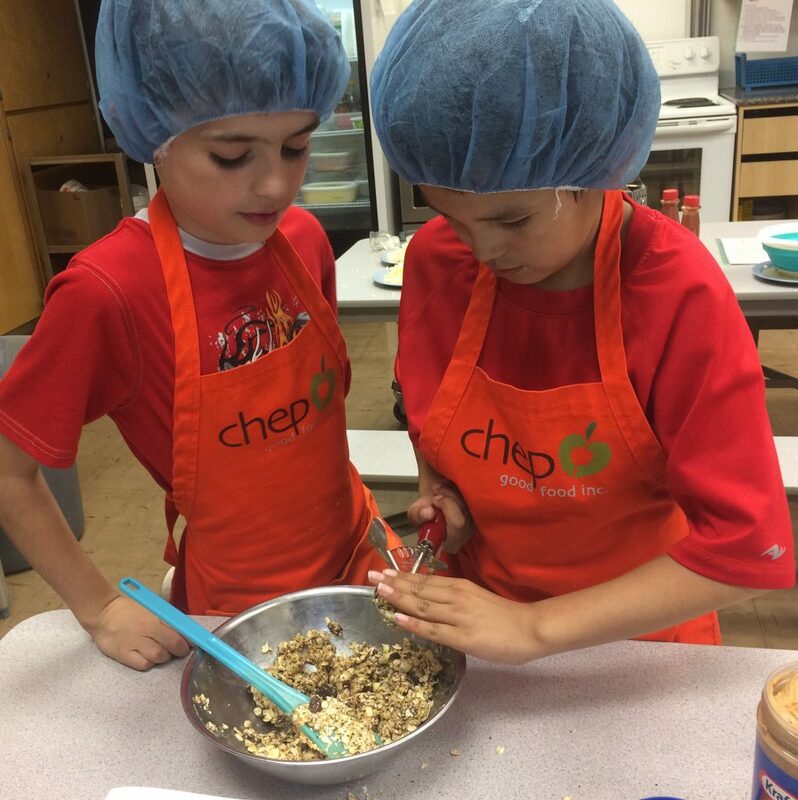 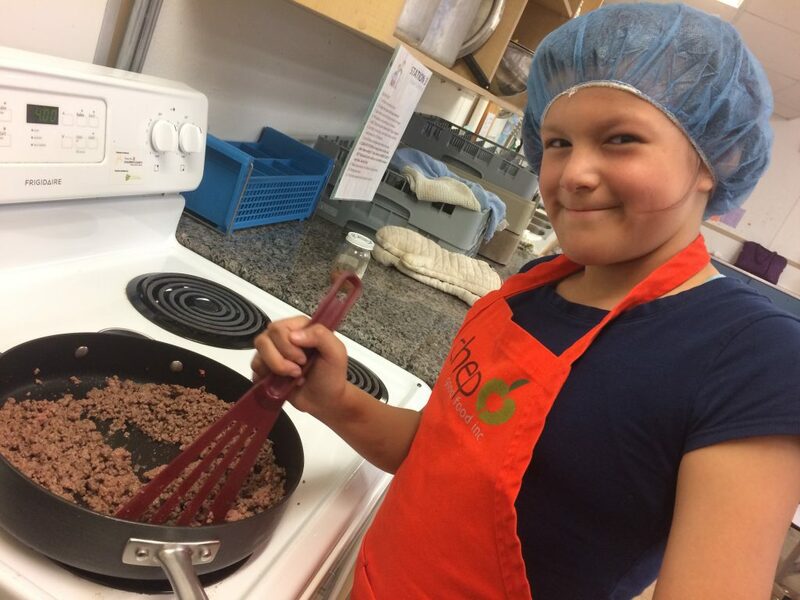 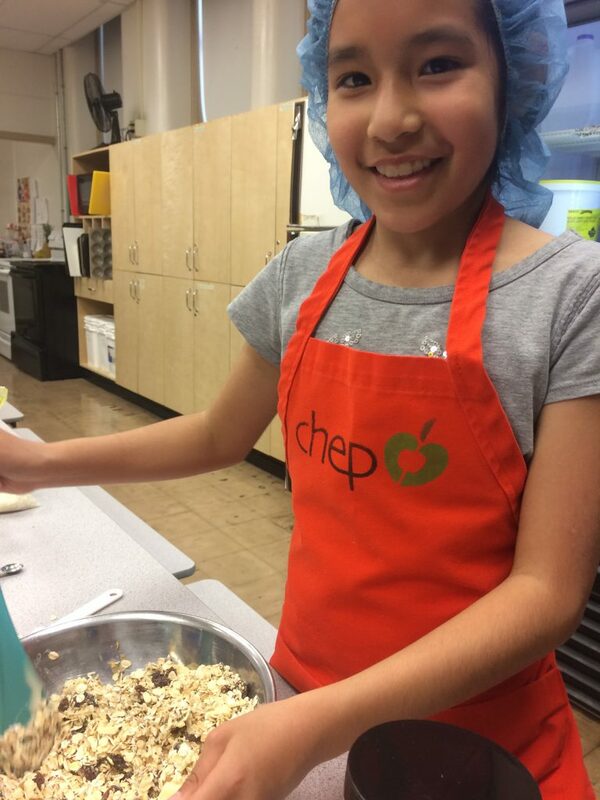 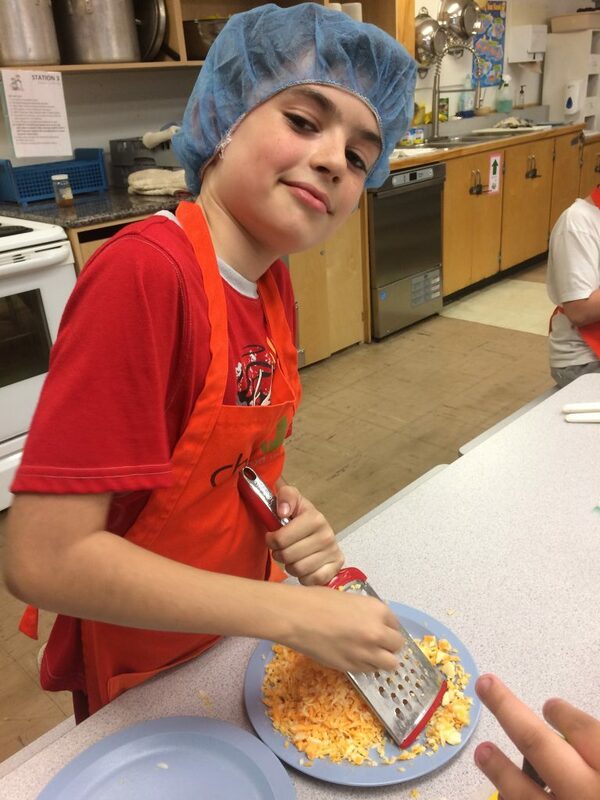 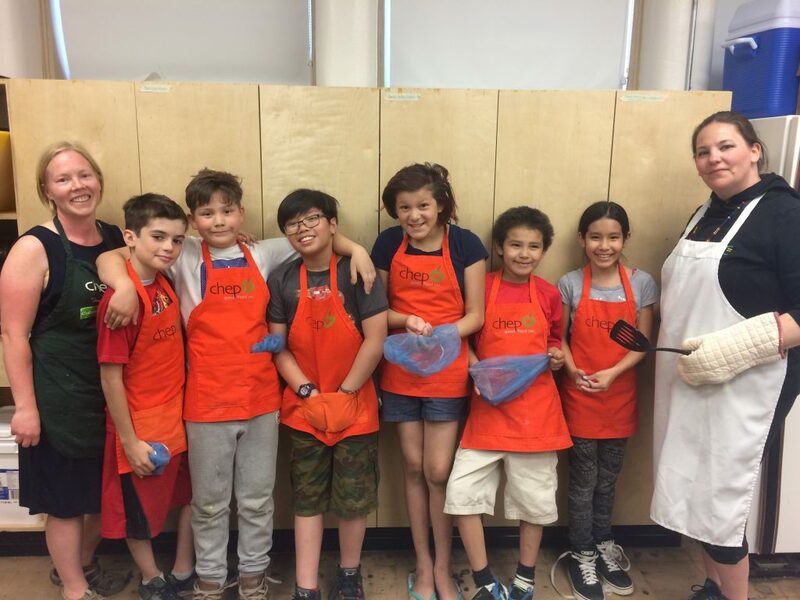 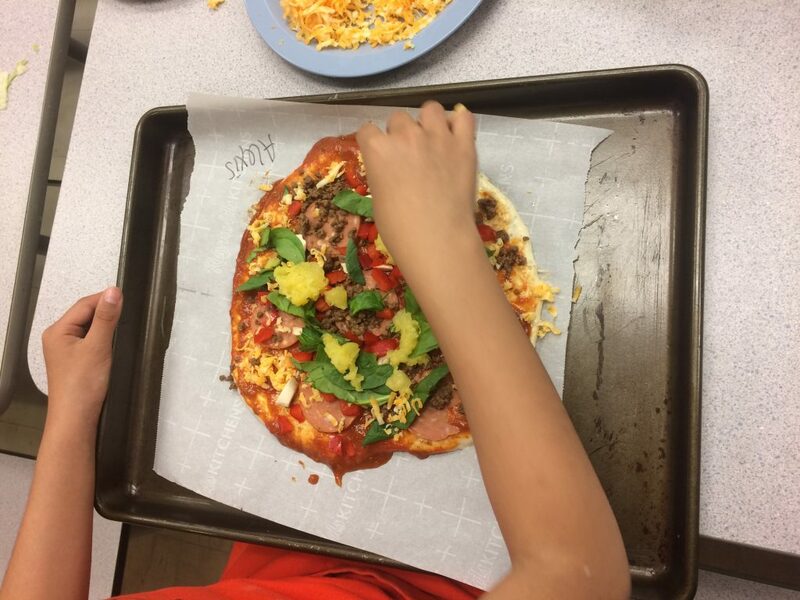 Chefs in Training is a five-week after school program for students age 10 to 15 at local participating schools. 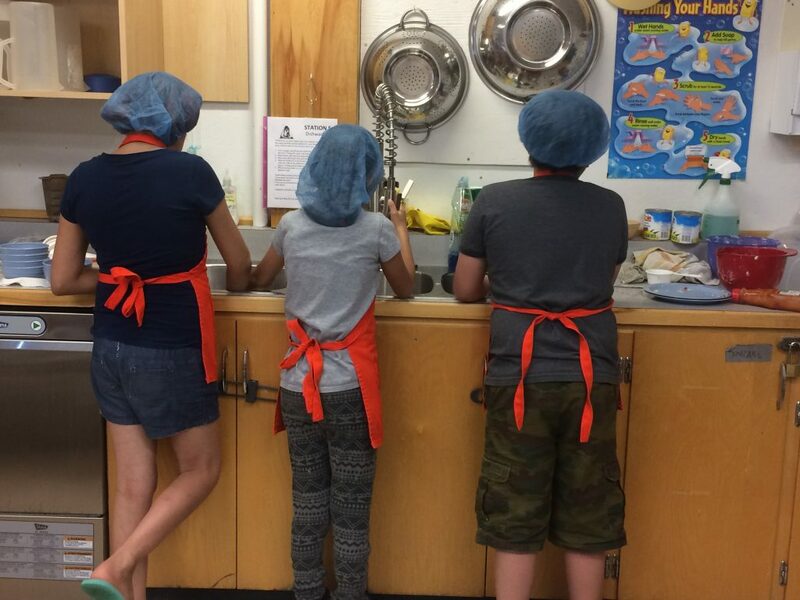 Students learn about safe food handling, kitchen safety, food preparation, and how to read and make a variety of recipes. 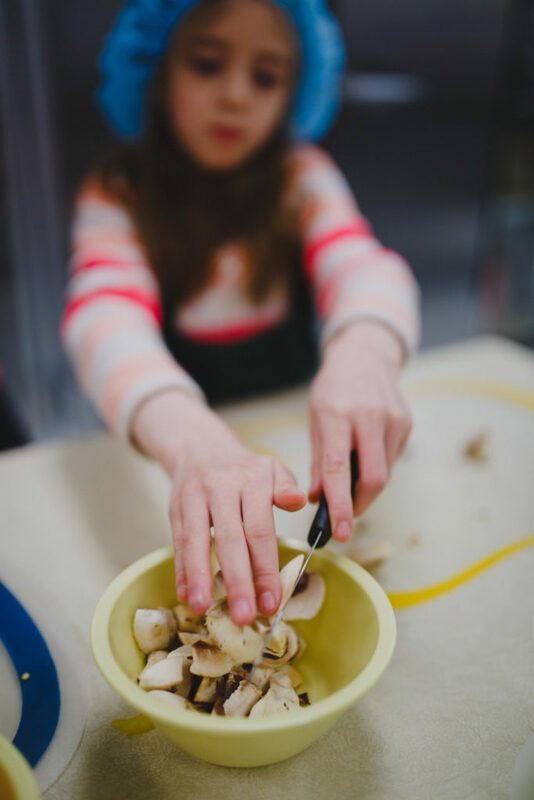 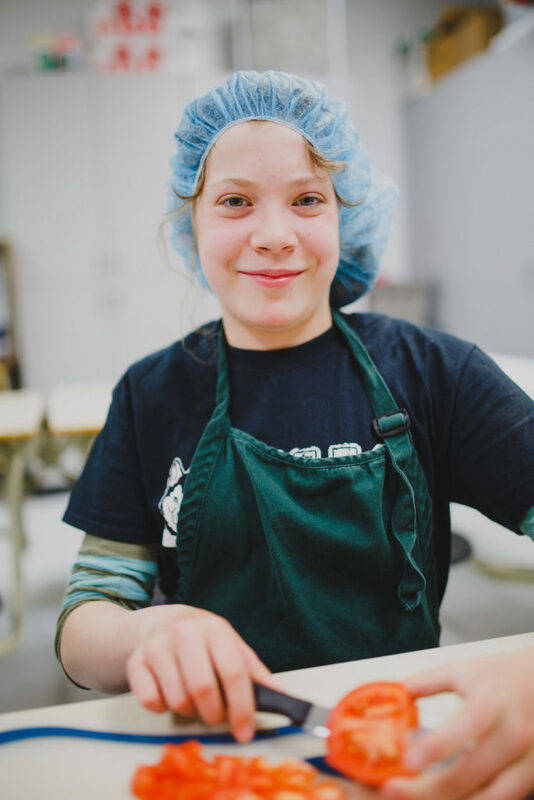 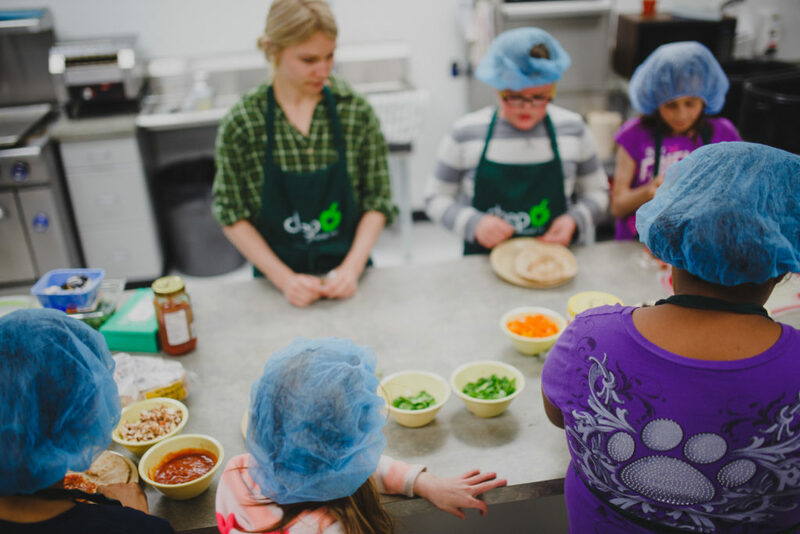 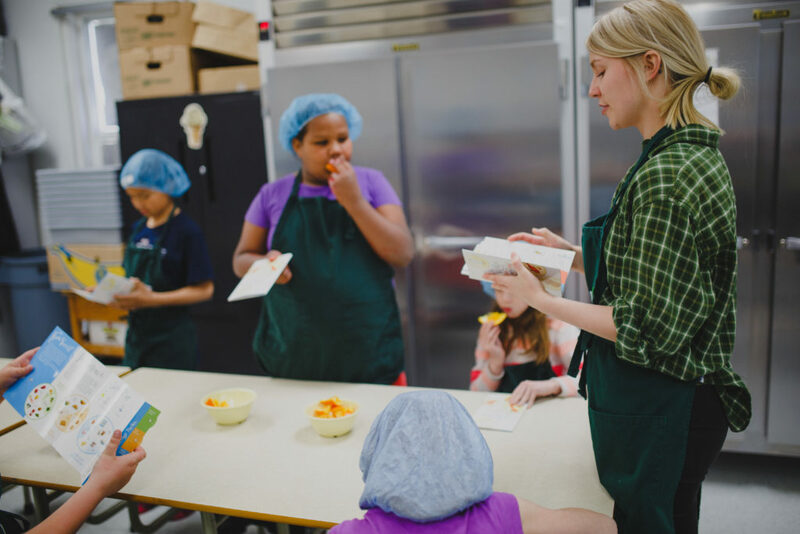 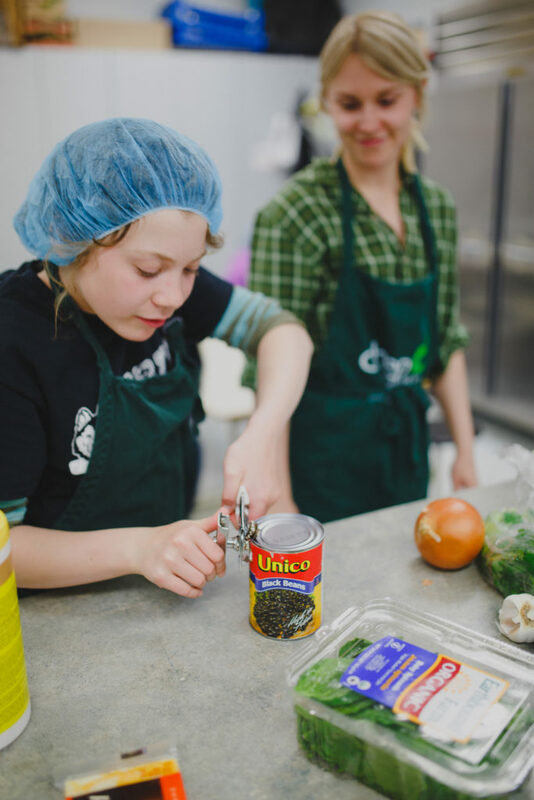 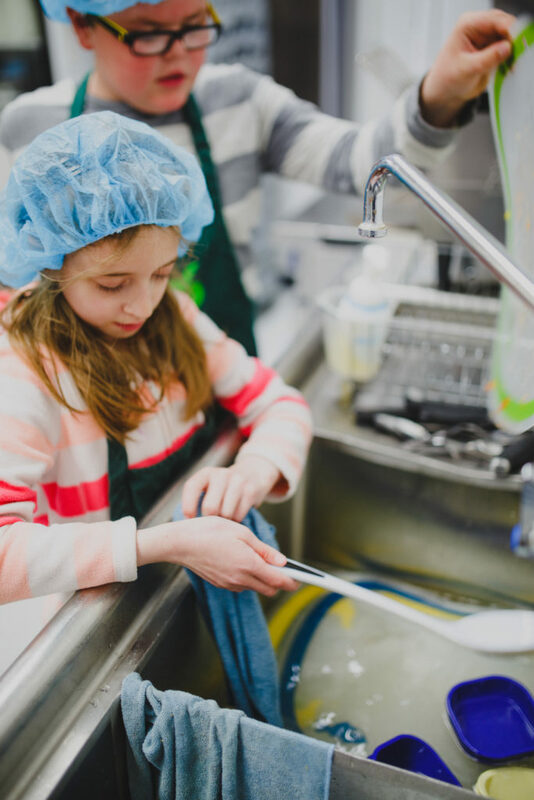 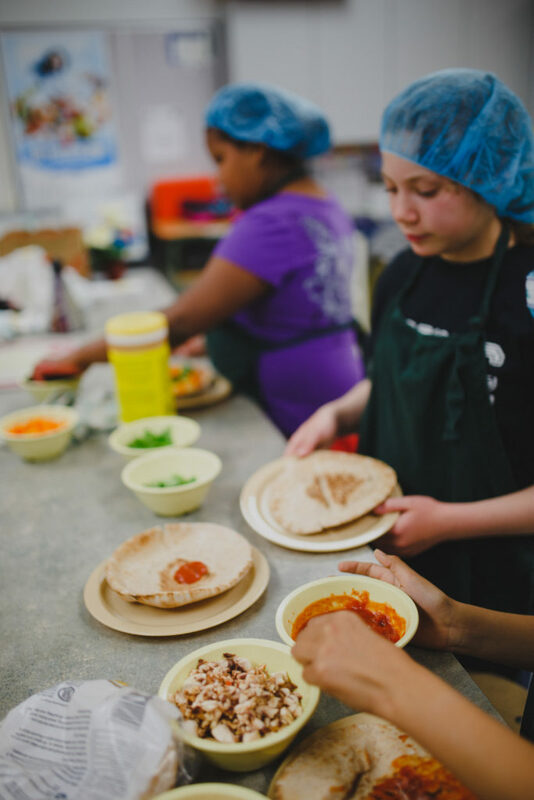 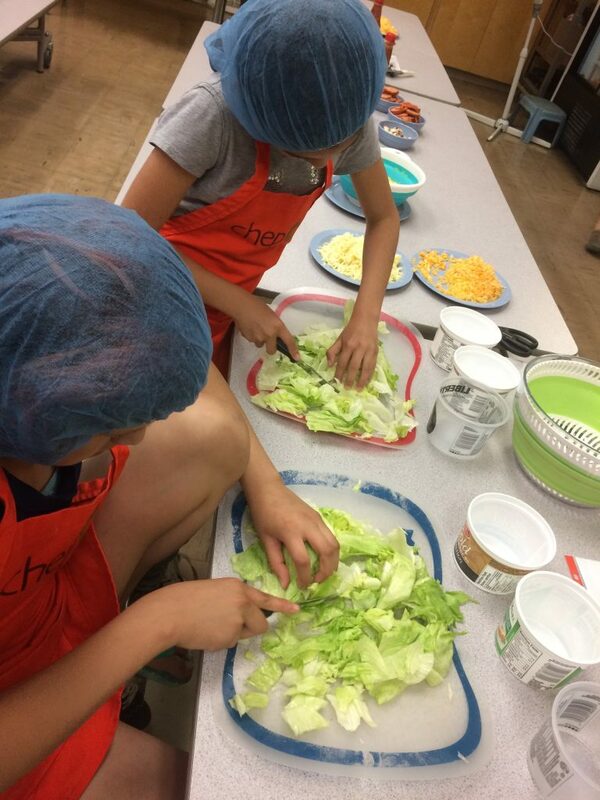 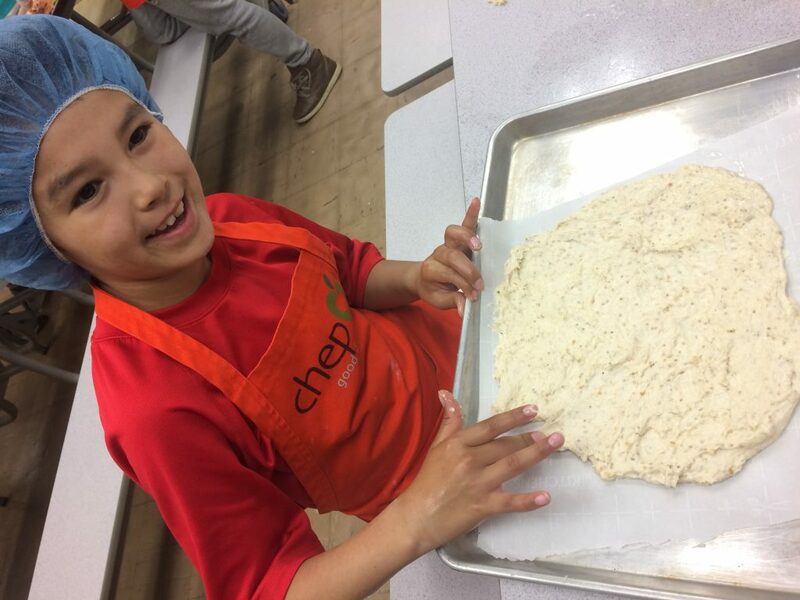 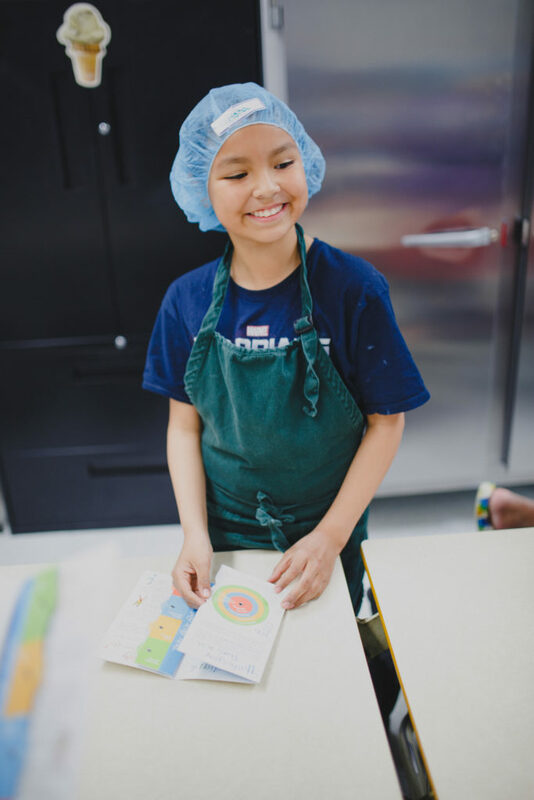 These future chefs gain confidence in the kitchen, learn how to make healthy choices, and get to take home nutritious food for their families. 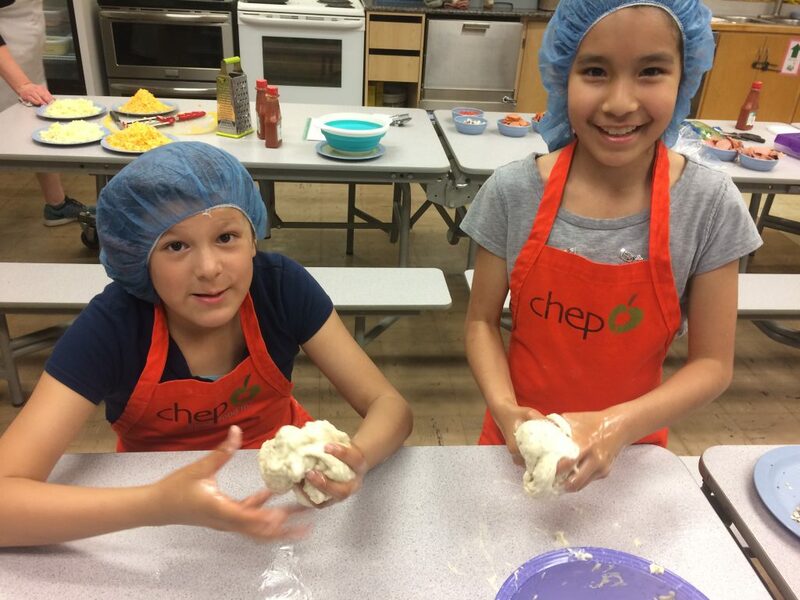 For more information please email the Children’s Nutrition Coordinator or call 306-655-4575 ext. 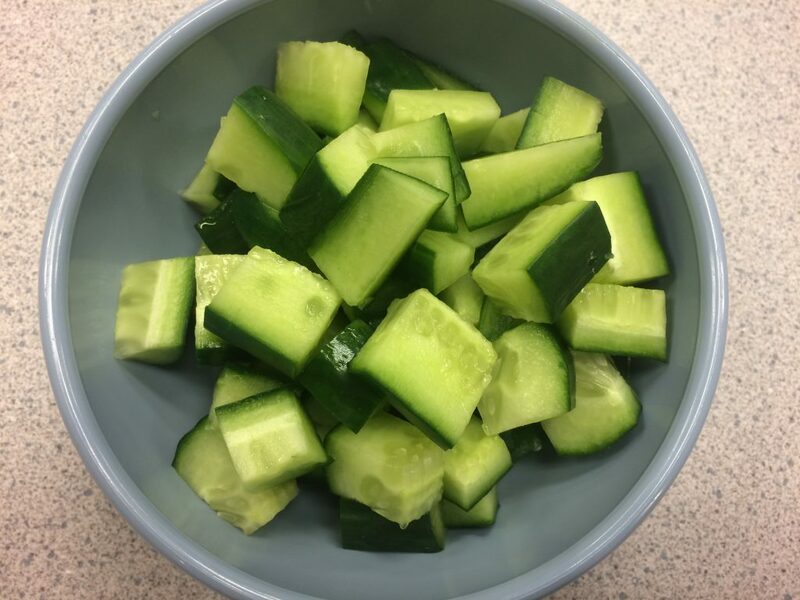 232.